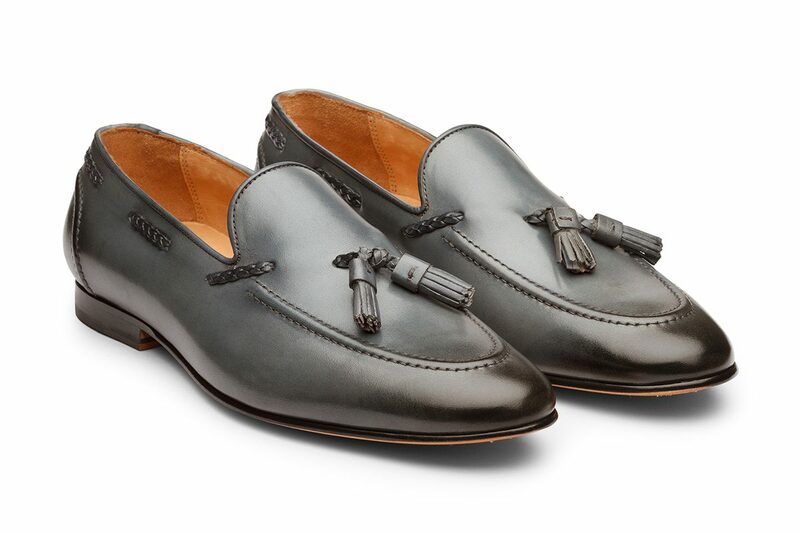 Tassel Loafers have become synonymous with British sartorial elegance for over a century. Our classic tassel loafers with signature side plaiting, are a smart and distinctive take on this preppy staple. They come with leather soles that have been Blake Stitched for durability and comfort. Essential for the man looking for contemporary yet timeless elegance.